New Nike in Store Saturday 1.30.10. 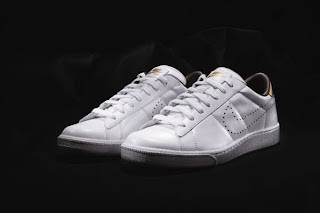 Nike Fragment Zoom Tennis Classic HF. 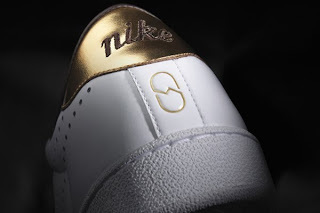 White, White, Metallic Gold.